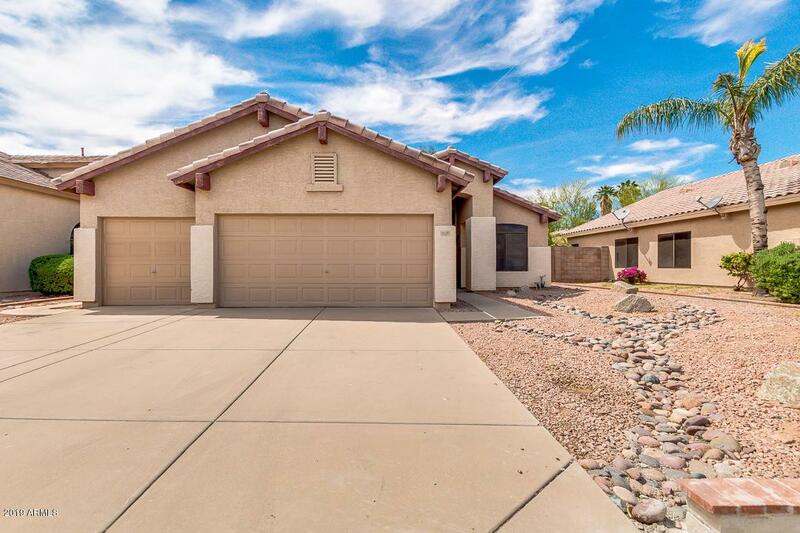 Come see this clean move-in ready 4 bedroom, 2 bathroom home located in a prime north Glendale subdivision. 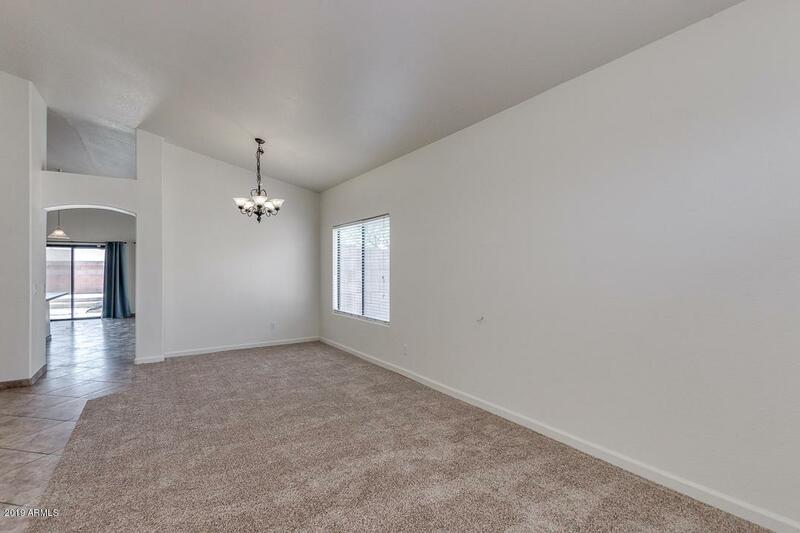 Enjoy the raised ceilings as you walk in to the bright and open living room. 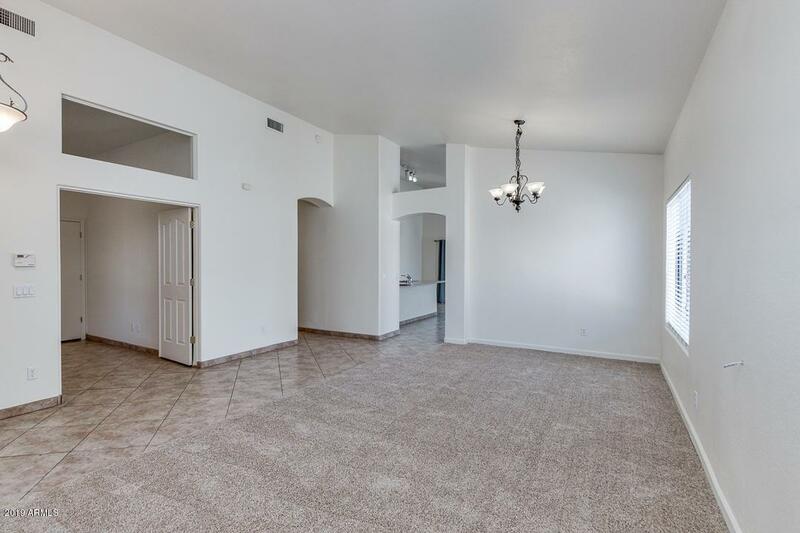 There's plenty of room to entertain with a large formal dining room, open kitchen and family room featuring large windows, a breakfast bar and eat-in kitchen. The master bedroom is spacious with a walk-in closet, a large dual sink vanity, separate shower, toilet room and a big garden tub. You can walk out of your master bedroom in to your low maintenance backyard with pebble tec pool. 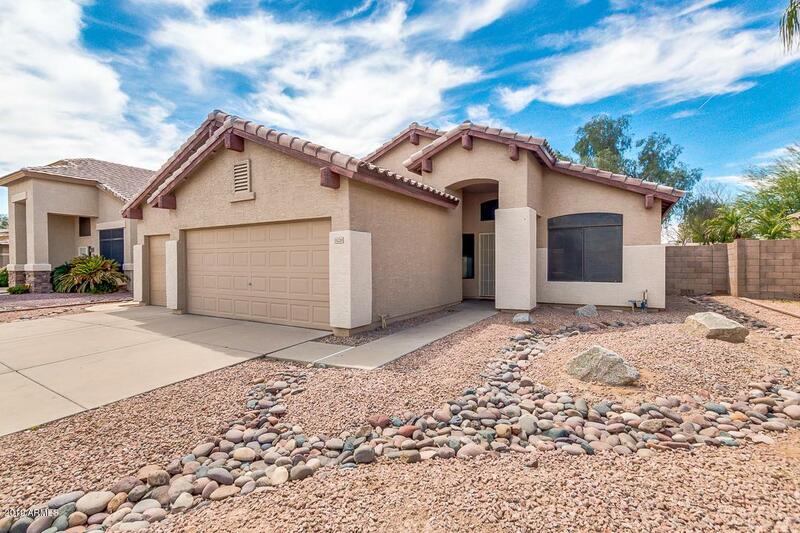 This home is a must see with a 3 car garage, brand new carpet, brand new interior paint AND a brand new roof! Located just minutes from the 101 freeway, restaurants, and shopping. Don't miss out on this beauty!